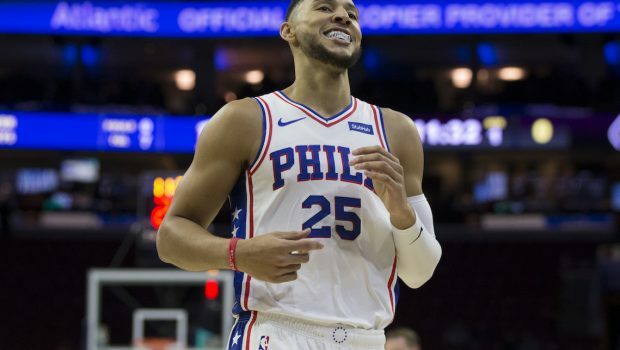 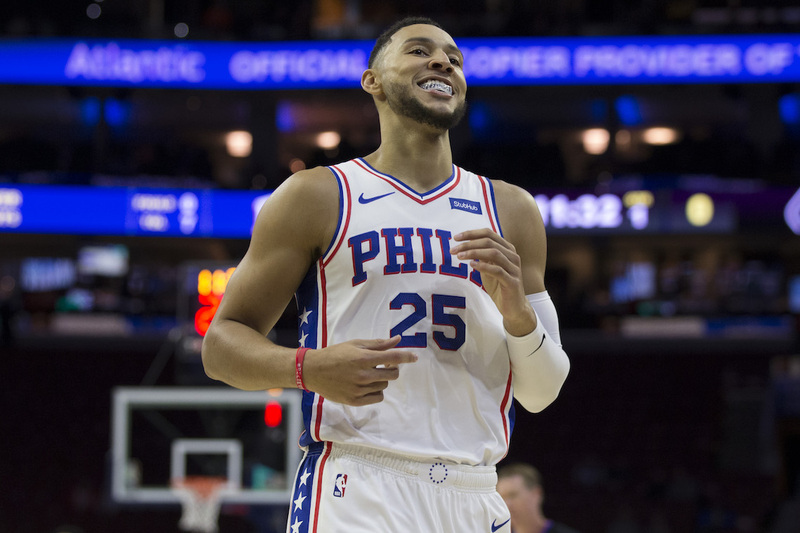 BENNY SIMMONS WON’T LET SIXERS LOSE: 28, 8 AND 5, WATCH! 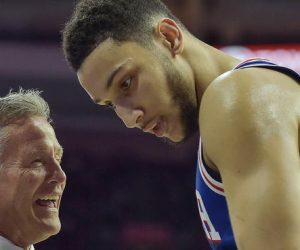 Previous STATS-SHEET-STUFFER JJ LEADS JOJO-LESS SIXERS PAST HORNETS! 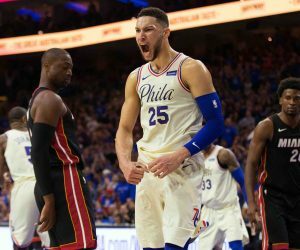 Next SIXERS SIZZLING WITH JIMMY BUTLER AS SECOND OPTION TO JOJO!